“What we always talk about with advisors, build out your value proposition around things that you can control – costs are definitely something you can control,” he says. 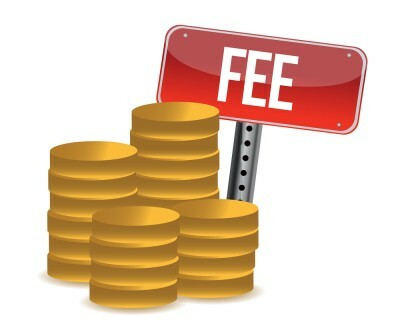 There has been a direct correlation between fee-based practices increasing in these regions and the use of ETFs increasing. And from what McIntyre can see, that trend should only continue. But in some markets, the line between ETFs and mutual funds is blurred, or even nonexistent. ETF assets increased in absolute dollars by $265 billion over the past year as retail channels continued to push growth. This figure trumps long-term mutual fund gains by $65 billion. Vanguard Investments Canada is a leading provider of ETFs, offering 21 diverse funds that trade on Toronto Stock Exchange. We provide financial advisors, individual and institutional investors with tools and industry expertise to help them make informed investment decisions. As an index-fund investing pioneer, we're spreading the benefits of low-cost investing across Canada. Providing low-cost investments isn't a pricing strategy for us. It's how we do business. Vanguard Investments Canada Inc. is a wholly owned indirect subsidiary of The Vanguard Group, Inc., and manages more than $5.6 billion (CAD) in assets. The Vanguard Group, Inc. is one of the world's largest investment management companies and a leading provider of company-sponsored retirement plan services. Vanguard manages more than $3.2 trillion (USD) in global assets, including more than $500 billion (USD) in global ETF assets. The firm offers over 300 funds, including ETFs, to its more than 20 million investors worldwide. For more information, please visit vanguardcanada.ca.